TalkBackLive hosts Bob & Josh talk with Memphis Express VP of Marketing & then we talk #NBA with Warren Shaw from The Baseline NBA podcast. 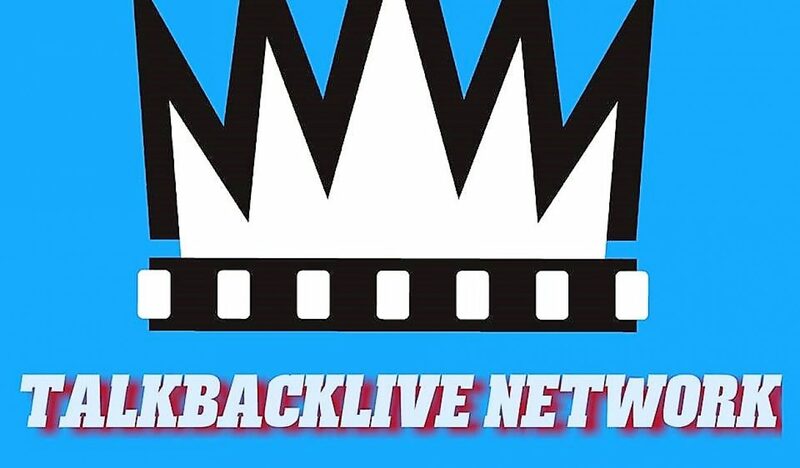 TalkBackLive hosts Bob & Josh talk with 1. Memphis Express VP of Marketing Greg Herring 2. We talk #NBA with Warren Shaw from The Baseline NBA podcast.